Bovada now accepts bitcoin, which is a digital currency that’s gaining widespread acceptance. Proof of this acceptance is evident in the major retailers and financial institutions that now deal in it. Decentralized currencies like bitcoin provide users with anonymity and a host of other advantages, which is why bitcoin makes a lot of sense for an online casino that caters to U.S. players. Bitcoin is now the preferred method of depositing funds into your Bovada account among players because it is free to do so. There are ZERO transaction fees for making a deposit via Bitcoin. Click here to open your Bovada account. 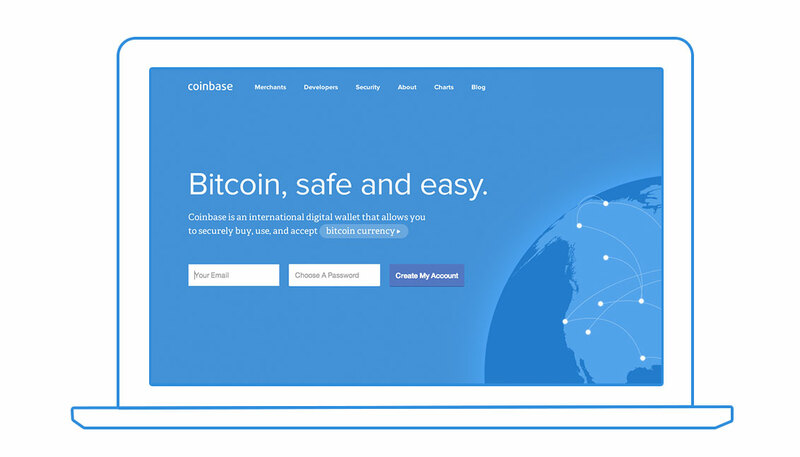 Click here to open your Coinbase account and receive $10 FREE in bitcoin! 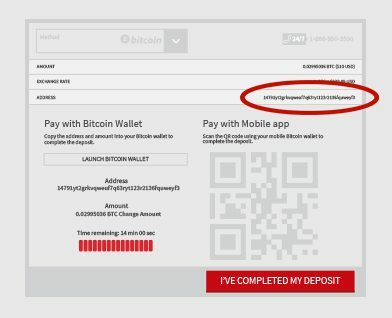 Prior to making a bitcoin deposit at Bovada, you’ll need a valid Bovada account. Note that your account doesn’t necessarily need to be fully validated in order to make a deposit, but it may need to be for a withdrawal. Click here to register at Bovada. Enter the deposit amount, and click to continue. Bovada will show you the exchange rate and provide you with an appropriate Bovada Bitcoin address. Copy the Bovada bitcoin address. If you’re using a PC or similar device, click the Launch Bitcoin Wallet button. 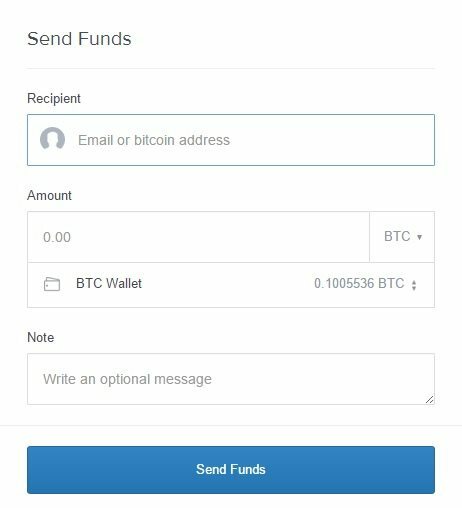 Coinbase.com and other wallets will request a transaction address. 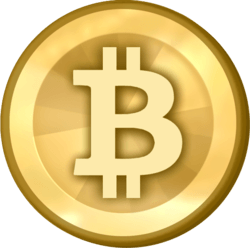 Simply copy-paste the Bovada Bitcoin address provided, and click submit. On a mobile device, you can simply scan the provided QR code. Return to the Bovada website, and click the button labeled “I’ve Completed My Deposit.” If you entered all information correctly, the transaction should process momentarily, and your Bovada account should now be funded! our review of the Bovada bonus codes and promotions here. Ready to get started? Open your Coinbase account and get $10 in free bitcoin. Then, click here to open your Bovada account and take advantage of $4,750 in welcome bonuses!